This piece was installed at Genteel in Wyoming. The vastness of space and landscape influenced this piece. 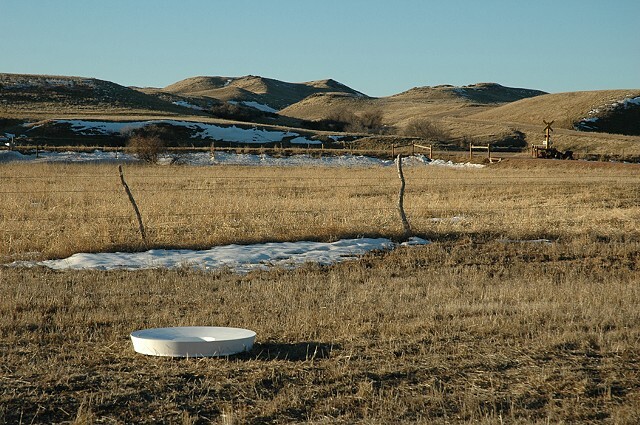 Upon finding this object in the field the viewer would only see the reflection of the sky in the ground. The threshold of space between land and sky was altered. The white barrier allowed only the sky to be reflected, the viewers would never see themselves.